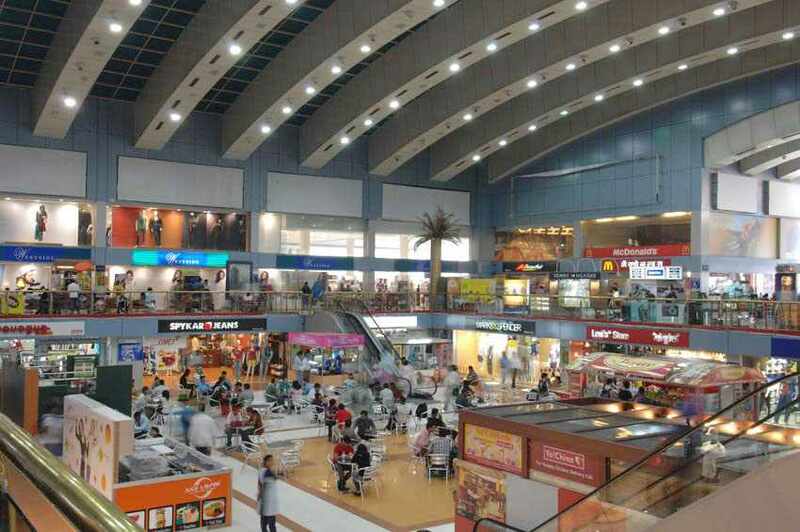 Malls in Pune - SGS Mall Pune,is the latest feather in the cap and an invaluable addition to the superb properties owned by Subhash Gulati Group and is considered as the most happening mall in the Pune City. 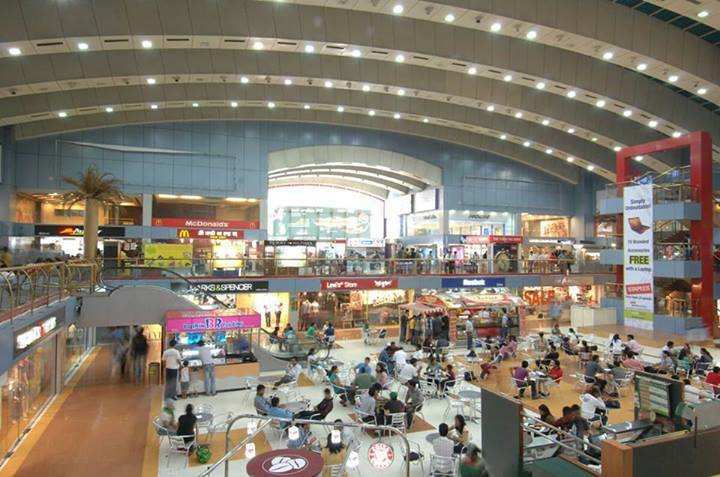 This Mall is matchless in its ambience and is among the top malls of not only the country, but its presence is felt even internationally. 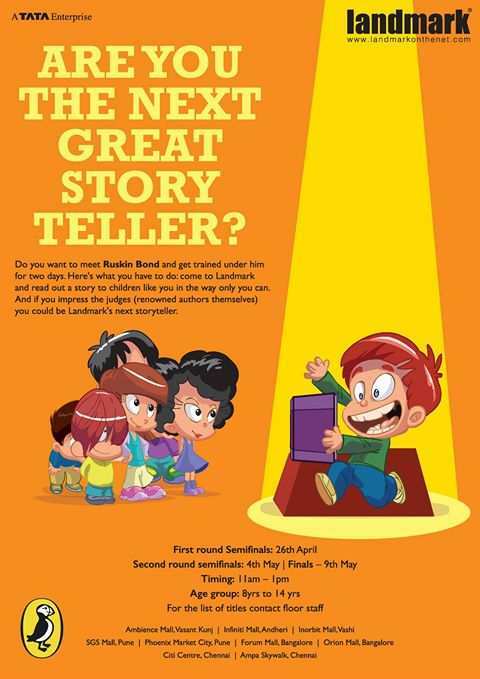 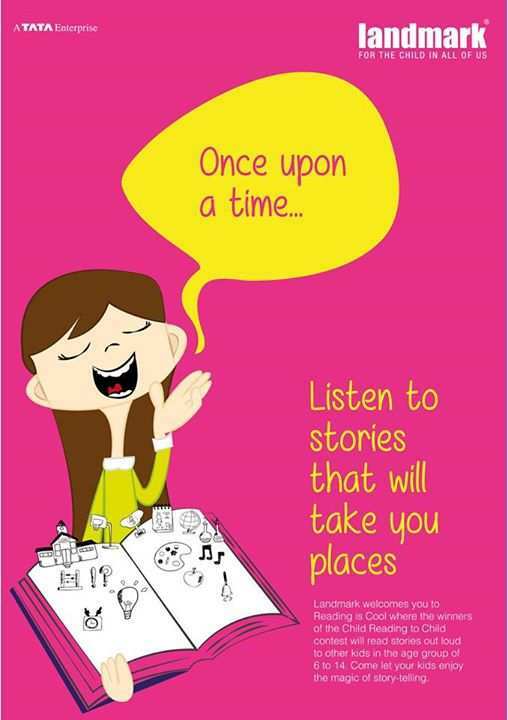 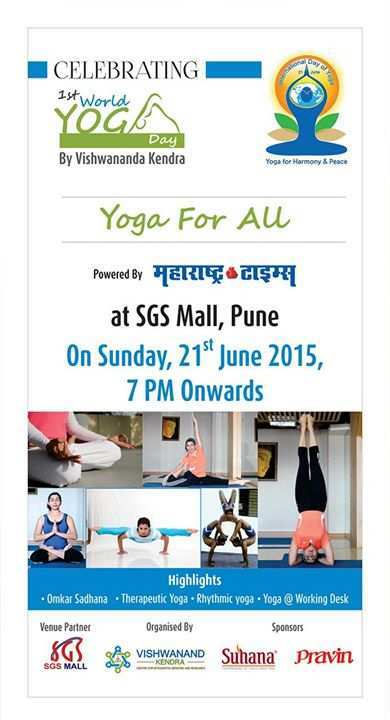 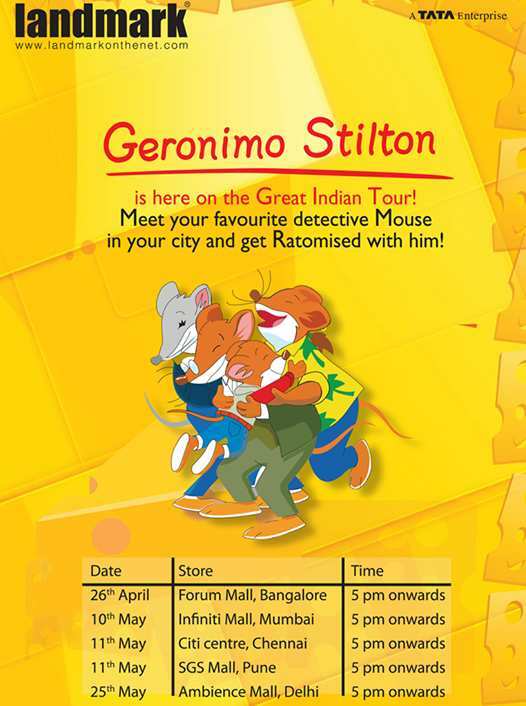 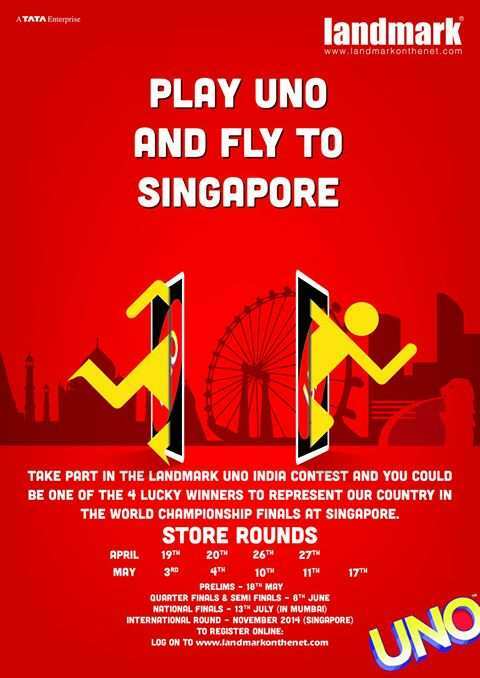 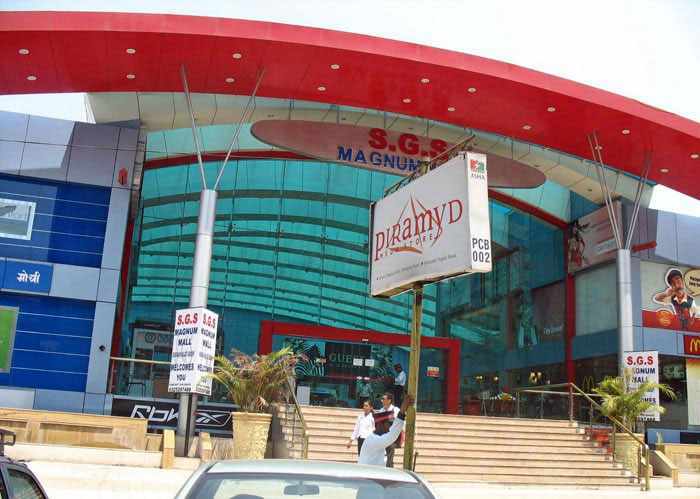 No wonder, every leading brand in the country is represented in SGS Mall. 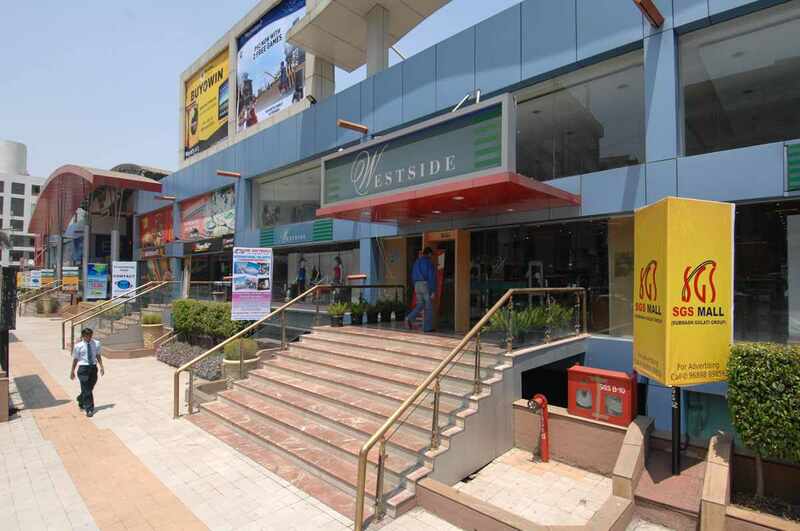 The efforts/contribution made by the promoters of Subhash Gulati Group by working towards success of this Magnificent Shopping Mall is unique / beyond any comparisons. 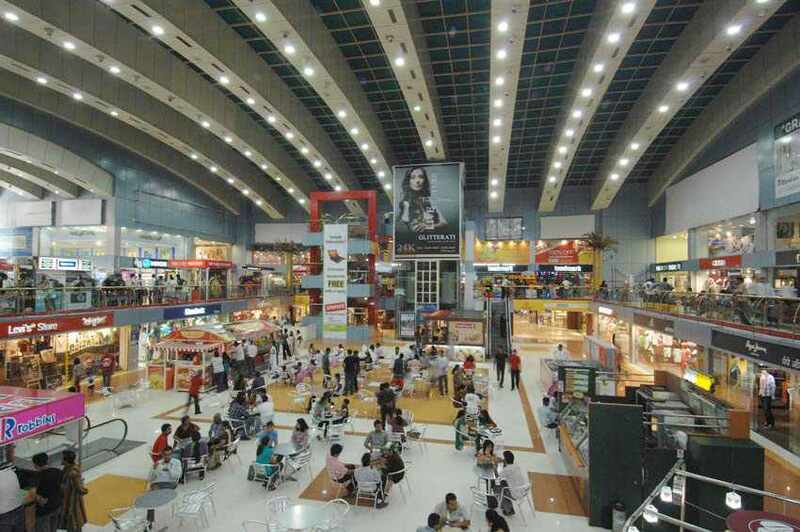 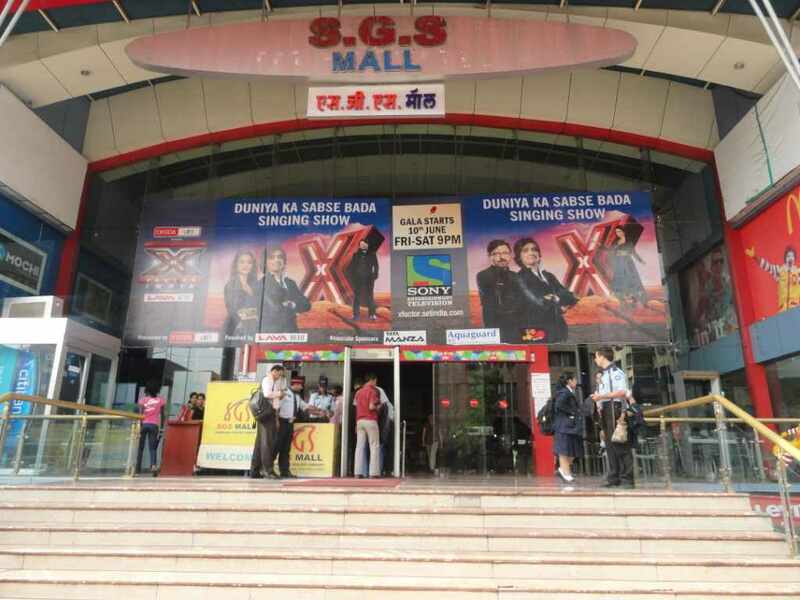 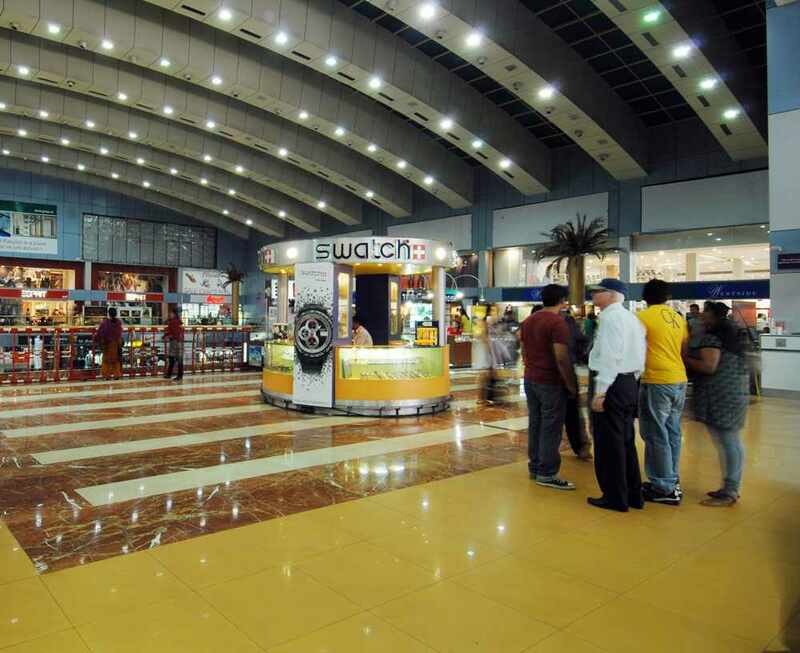 The events, branding and promotions at SGS Mall , made possible only due to the dedicated efforts of the management whose whole focus was on making the reputation of this fabulous shopping Mall soaring high.